Unique location on the Snake River in Keystone. Granite and stainless kitchen. Large living area. Gas fireplace. 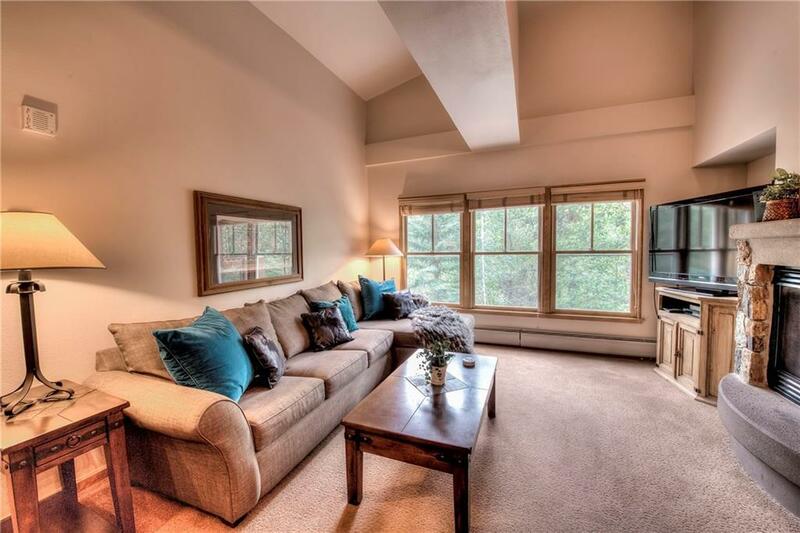 Two bedroom and two bath with great storage. Listen to the river from all of the rooms. Steps to the village and the Gondola and yet private on the quiet side of the complex. 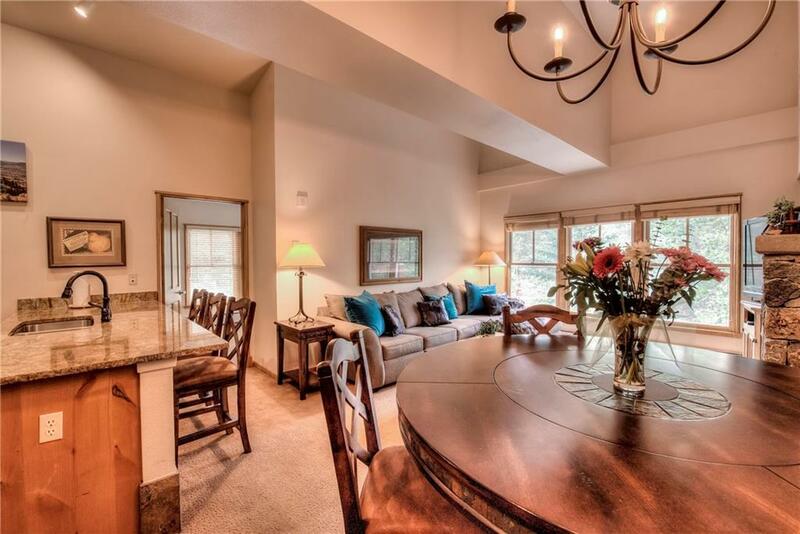 Outdoor hot tub, fitness center, steam room, sauna under building parking, ski locker room, all in the building. 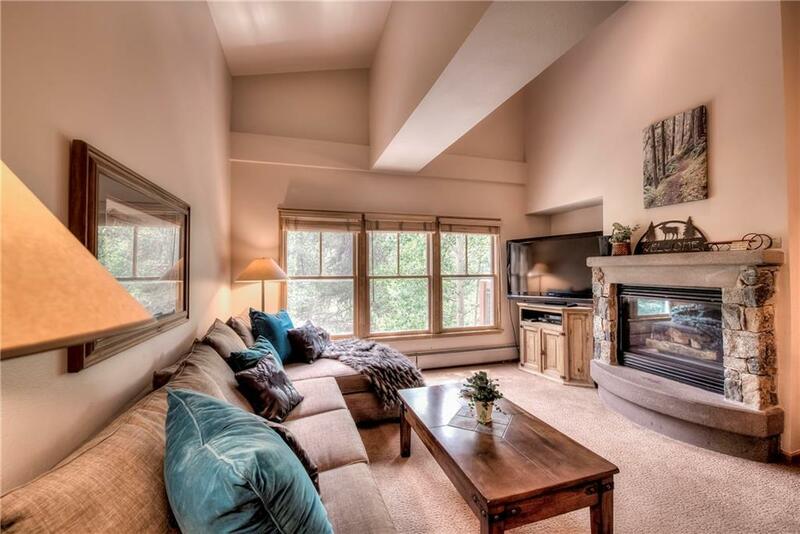 Great rental unit and ski base to enjoy all Keystone has to offer. Closest to the Gondola!